Omega Movement provides meditations, yoga, Pilates and mind-body movement workouts online for you to enjoy for FREE! Our services are to empower you to find your wellbeing. Find FREE yoga nidras and meditations on Podcast and YouTube. We do not endorse other sites or practitioners that we have not experienced ourselves. However, we might link to third party sites that we connect with what they are sharing. Please use your own wisdom in what these sites share. A non-profit organisation in the USA founded to support those with brain injuries through yoga, meditation and holistic practices. 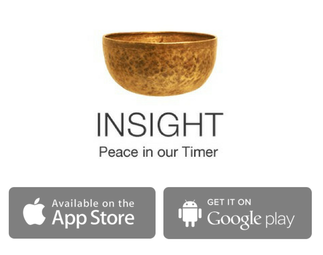 Our yoga nidras & meditations are on Insight Timer. We love this app for it's comprehensive range of practices, social aspect and simple layout.